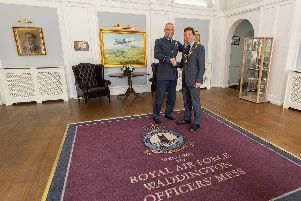 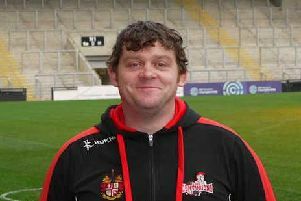 ​The administrator brought in to rescue Widnes has described the situation as "drastic". 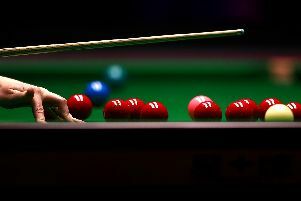 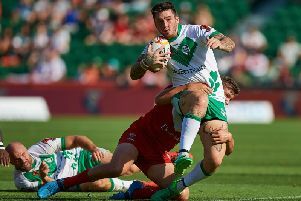 A Championship player has hit out after being left waiting three hours for an ambulance - with his foot facing "the wrong way" from a dislocated ankle. 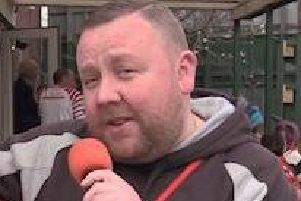 Leigh Centurions have announced the death of the club commentator Phil Todoric. 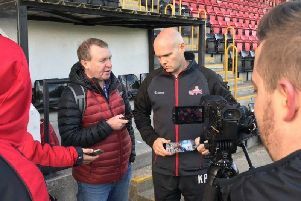 New Leigh assistant coach Micky Higham explains the highs and lows of last season, and his first impressions of coach John Duffy. 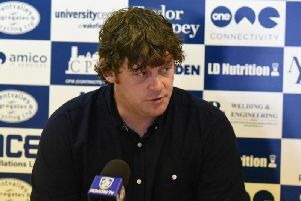 New Leigh coach John Duffy has hit out at some of the club’s previous overseas stars and explained why his focus will be on home-grown players during a wide-ranging interview. 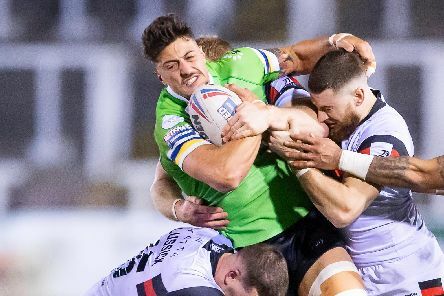 New Leigh coach John Duffy has set about building a squad for 2019 – turning to two familiar faces as his first signings. 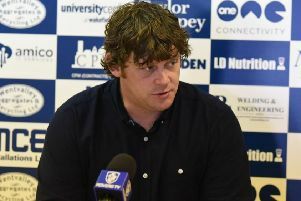 Leigh Centurions have unveiled John Duffy as their new head coach. 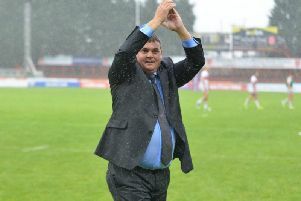 Leigh Centurions are facing legal action from Featherstone Rovers over their approach for coach John Duffy. 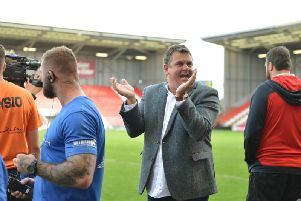 Leigh Centurions’ owner Derek Beaumont has claimed the RFL are ‘nervous’ about him withdrawing financial support for the club. 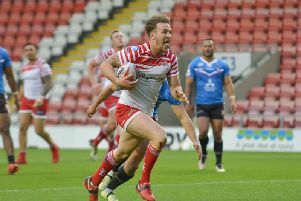 Wakefield have announced the signing of Leigh half-back Ben Reynolds on a two-year deal. 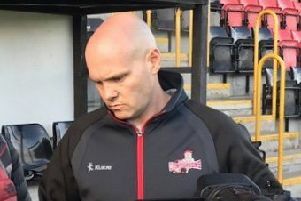 Leigh will revert to being a part-time team next season and they want Kieron Purtill to stay on as their coach. 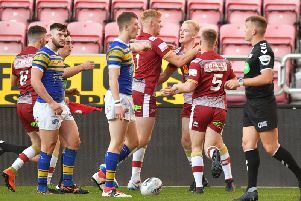 Wigan Warriors under-19s stars Sam Grant, James Barran, Liam Byrne and Ben Kilner were unable to help Leigh Centurions avoid a 42-10 defeat to Featherstone in the Championship Shield Final. 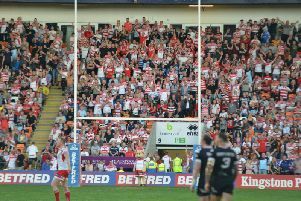 Wigan have loaned crisis club Leigh FOUR players to ensure Sunday’s Championship Shield Final at Featherstone can go ahead. 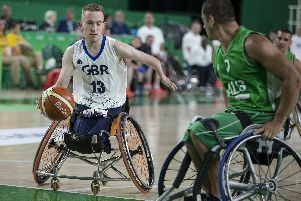 Gregg Warburton and his Great Britain team-mates were celebrating on Sunday as they were crowned champions in the Wheelchair Basketball World Championships. 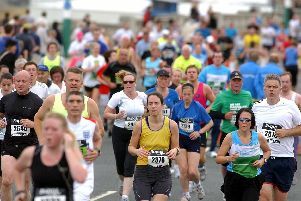 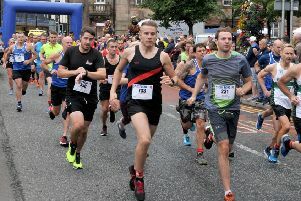 Hundreds of people took part in the annual Leigh 10k race at the weekend.